Srinagar: Days after he was sacked from The Kapil Sharma Show, where he featured as a special guest, cricketer turned politician and Punjab government minister Navjot Singh Sidhu has now been banned from entering Mumbai’s Film City, a popular shoot location, which is also the site for Kapil’s comedy show. According to DNA, in a letter to Film City’s managing director on Thursday, the Federation of Western India Cine Employees announced their decision to ban the cricketer-turned-politician from entering the location’s premises. The federation earlier banned Pakistani artists from working in India and the release of Indian films in Pakistan. 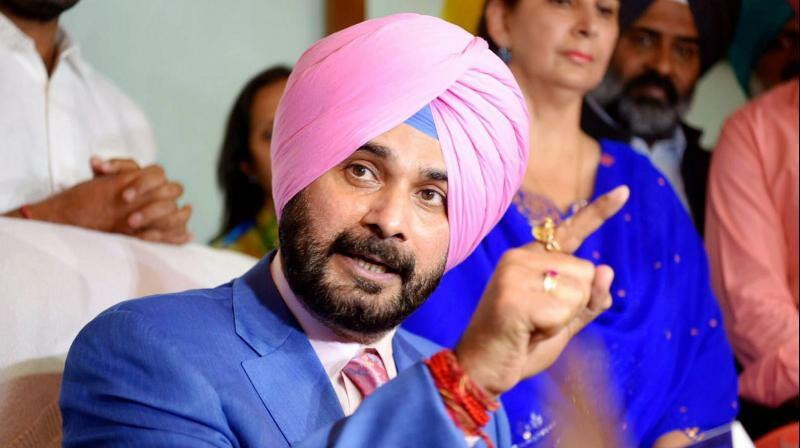 Notably, Sidhu courted up controversy when he said on The Kapil Sharma Show that an entire nation (Pakistan) and its people should not be blamed for the deeds of a few men while commenting on the February 14 attack in Pulwama, which killed at least 49 CRPF personnel.